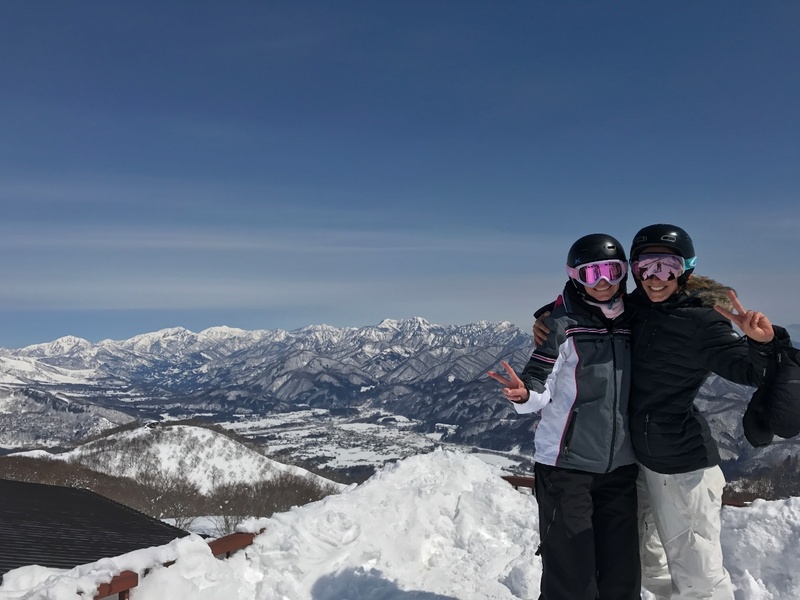 Situated in the picturesque Northern Japan Alps, Hakuba shines as one of Japans top winter resort areas, offering some of the best snow sports action in Japan. Hakuba is the skiing mecca of Japan. With powder dumps averaging above 10metres a season across the valley. The valleys 11 resorts Hakuba Goryu, Hakuba 47, Hakuba Happo-one, Hakuba Iwatake, Tsugaike Kogen, Hakuba Norikura Onsen, Cortina, Jiigatake, Hakuba Sanosaka, Kashimayari and Yanaba. 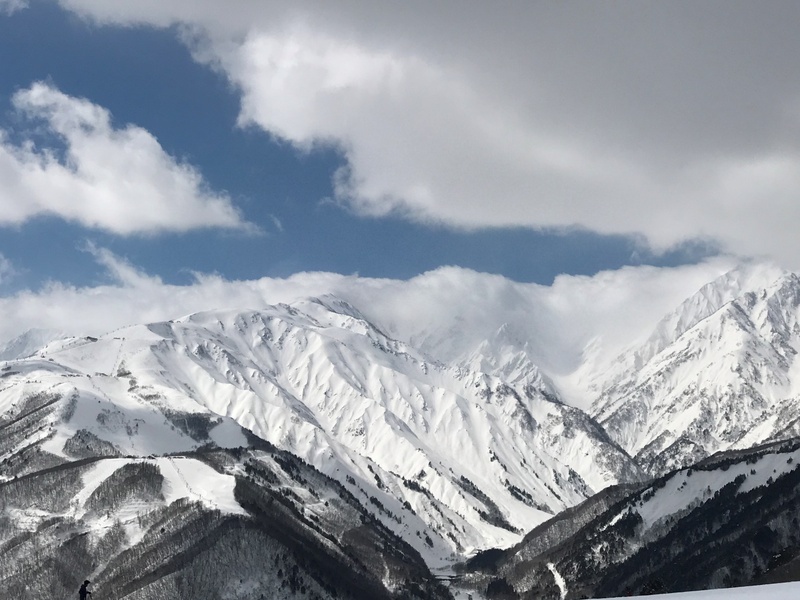 All of which are connected via shuttle bus, and with a Hakuba Valley All Mountain lift pass making this an incredible winter playground. 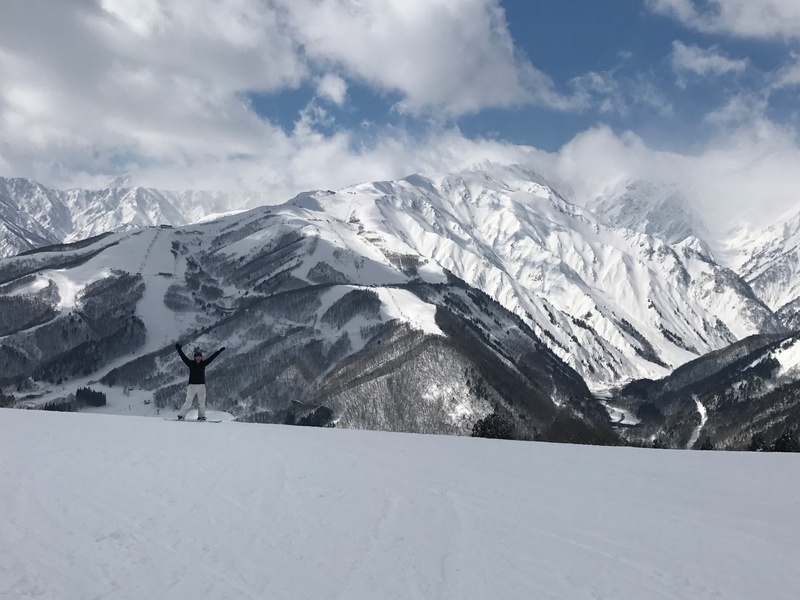 The host of the 1998 Nagano Winter Olympics, Hakuba comprises of 9 ski resorts, 135 lifts and over 200 runs offering a variety of terrain to ride to suit beginners to advanced. Abundant snow falls and excellent powder conditions makes Hakuba a top choice for avid skiiers and snowboarders from all over the world. 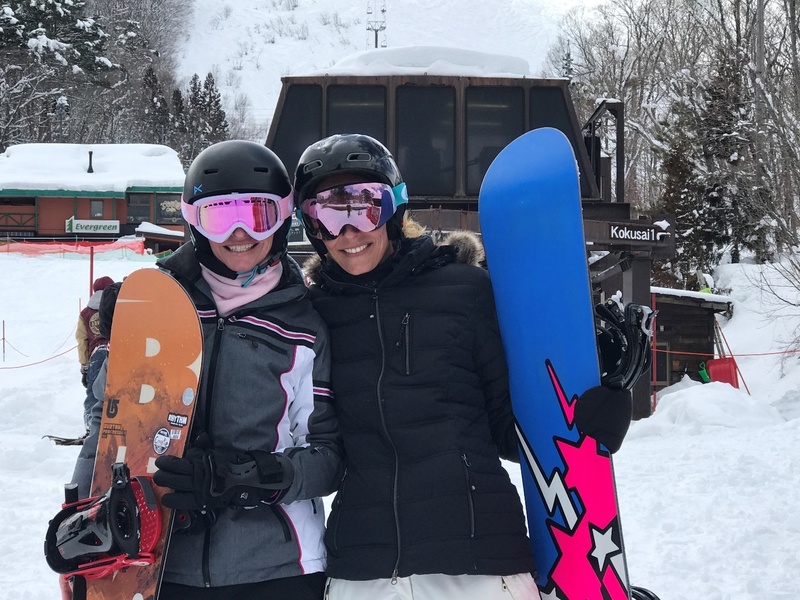 I was fortunate to experience both group and private snowboard lessons, all the instructors are highly qualified, super friendly and knowledgeable. I was confidently snowboarding after one lesson. Such a fabulous result on day one. The Alpine scenery is truly spectacular. You can not help be captivated by the valleys incredible beauty, immersing yourself in this winter wonderland as you tackle the slopes on the way down and catch your breath heading back up the mountain top while taking a leisurely gondola ride or ski lift ride back to the top. Truly breathtaking and special indeed. When visiting Japan, it is certainly not difficult to immerse yourself into this incredible culture. Be sure to make the most of any time not on the slopes to explore this ancient and exotic country. 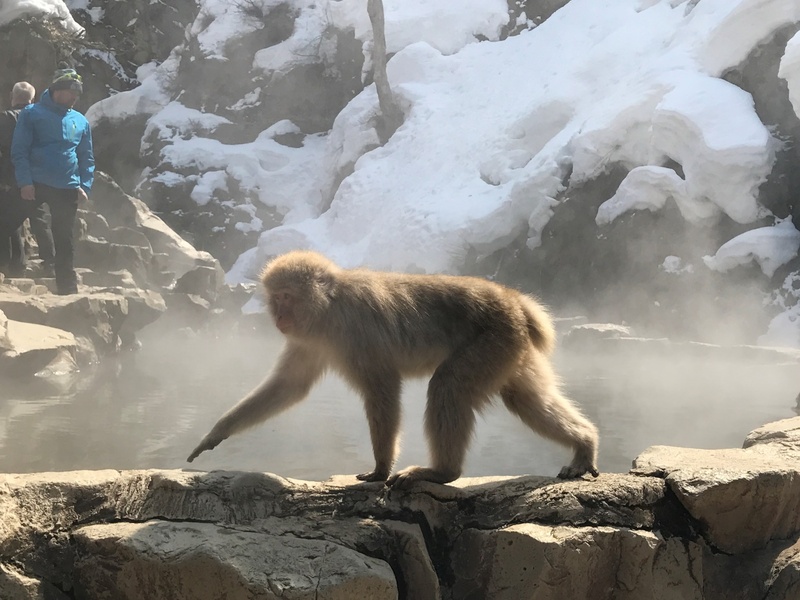 Highly recommend the Jigokudani Snow Monkey tour. This is such a unique experience watching the Macaque up close and observing them bathe in the hot springs at the Snow Monkey Park. Jigokudani is located in the Yokoyu River Valley, which originates in Shiga Kogen National Park in northern Nagano Prefecture. The Monkeys live amongst the bountiful, though unforgiving natural habitat found here. The monkeys are known for bathing in the onsen during the colder months (winter). 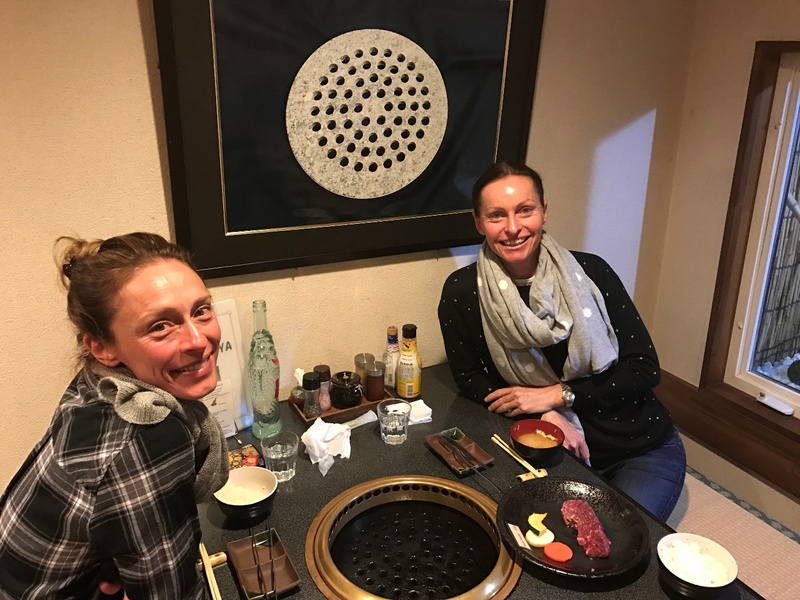 After the Snow Monkey Park enjoy the most magnificent Japanese Kaiseki lunch in the small town of Obuse. This is truly a special experience. The dining experience would have to be one of the finest and most enjoyable dining experiences I have ever encountered. 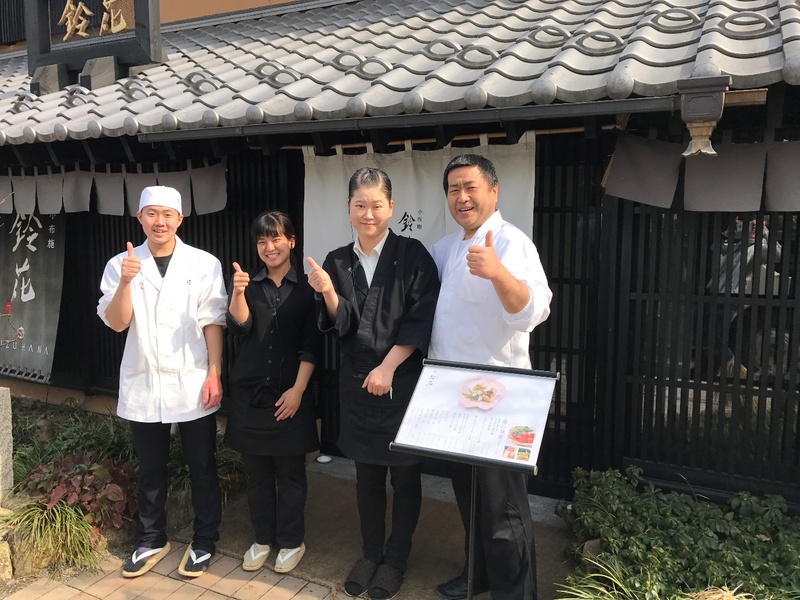 Not only enjoying the most decadent and finest 5 courses Japanese cuisine, the hospitality of head chef Norikazu Suzuki and his team was second to none leaving such fond memories of this visit. Finishing the day visiting one of the most visited temples in Japan, Zenkoji Temple. Zenkoji is a Buddhist temple located in Nagano, Japan. 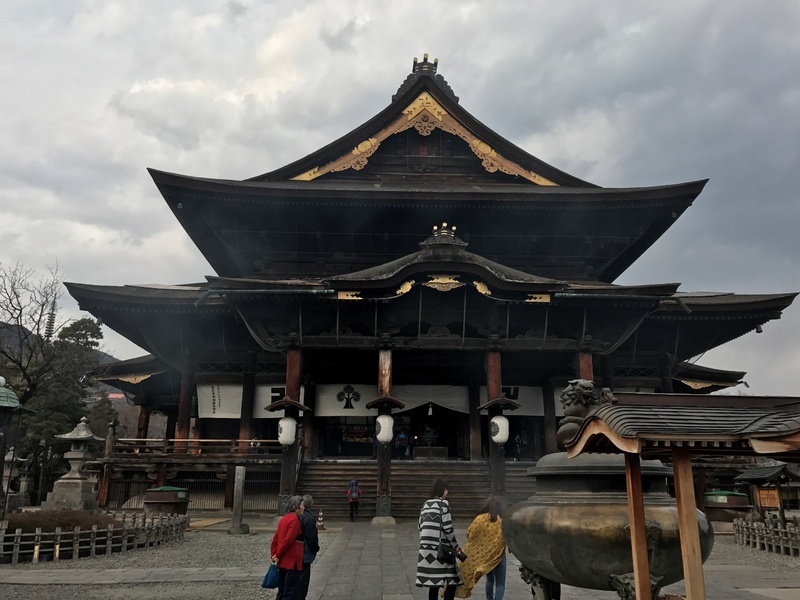 The temple was built in the 7th Century and stores the first Buddhist statue ever to be brought into Japan when Buddhism was first introduced in the 6th century. The original statue is hidden while a copy of it is shown to the public every 6 years for a few weeks. The Next opportunity will be 2021. There are so many other wonderful cultural experiences to discover, including the Kimono and Tea Ceremony or the Taiko Drum Tour, Taiko drumming is an indigenous part of Japanese culture dating back more than 1400 years. After a busy day on the slopes, nothing more satisfying than an incredible meal. 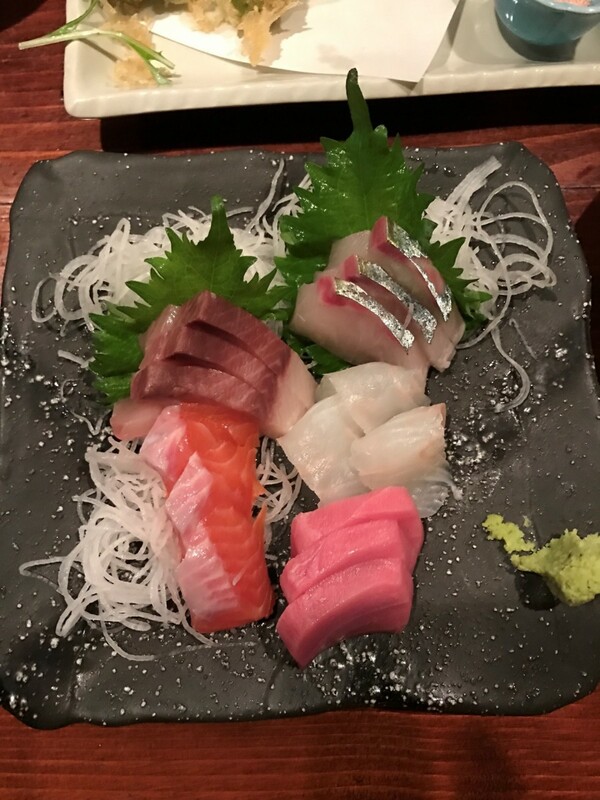 Each dining experience was unique and satisfying. Made with the freshest ingredients, each dish bursting full of flavour. Wagyu beef, A-M-A-Z-I-N-G the best I have ever experienced. Make sure you head out each evening discovering a new dining experience, I am certain you will be left wanting more. What better way to finish a full day on the slopes than an Onsen. My girlfiend Liz and I made the most of Onsen Time each afternoon. Lets just say it kind of became the afternoon ritual. We were on a mission each afternoon, set to discover a new Onsen. An Onsen is a Japanese hot spring. As a vocanically active country, Japan has thousands of Onsens scattered throughout all of its major islands. Onsen water is believed to have healing powers derived from its mineral content. It is believed a good soak in a proper Onsen heals aches and pains. 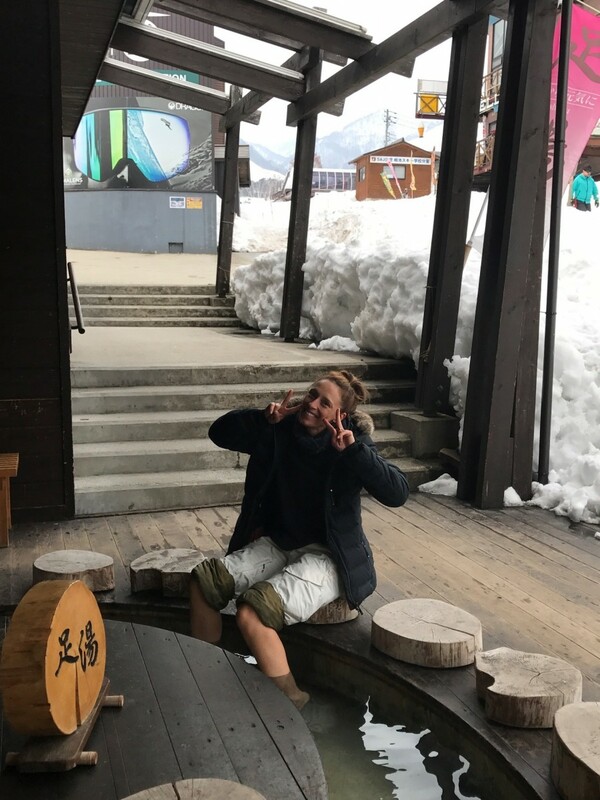 After a full day snowboarding finishing the afternoon with Onsen Time was the perfect way to heal our tired bodies, leaving us both feeling refreshed and re-energised, no aches at all ready to tackle the slopes the following day. Onsen Time on our recent trip was certainly one of the highlights. Looking for an incredible Onsen Experience head to Hakuba Highland Hotel to enjoy the most magnificent mountain views whilst soaking in the outdoor onsen. Highland hotel is about a 10minute drive from Hakuba Happo-One Ski Resort. Hakuba Valley is very family friendly. Happo One is a wonderful option for families. 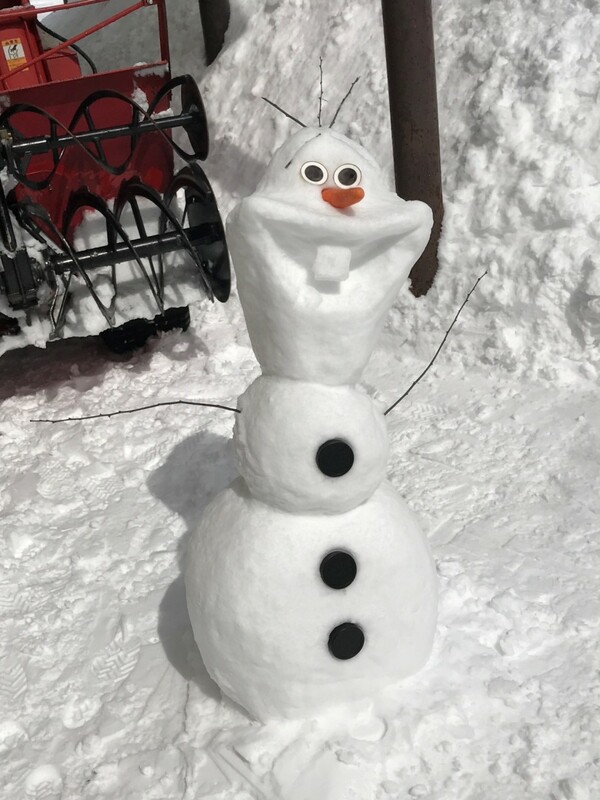 Located here is Evergreen International Ski School offering Day Care services and fun group lessons for kids on incredible powder snow. There is a variety of accommodation types to suit all budgets and needs, and a smorgasbord of dining options to choose from to suit all taste buds. 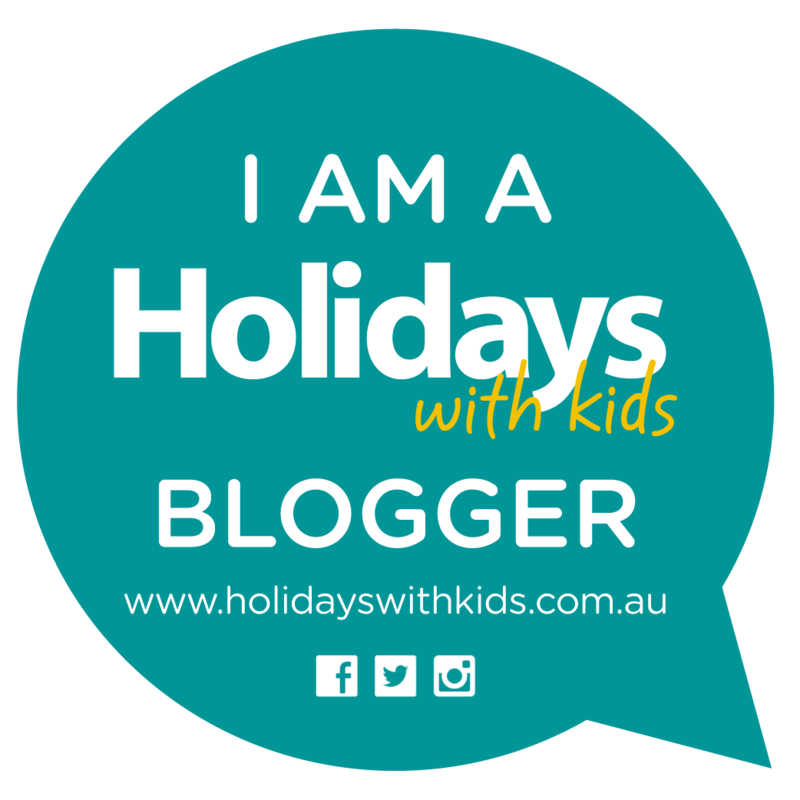 Make the most of magnificent powder snow conditions and soak up this marvellous cultural experience allowing your children to enjoy some of the best snow while discovering a beautiful culture. This to me sounds like a perfect combination.